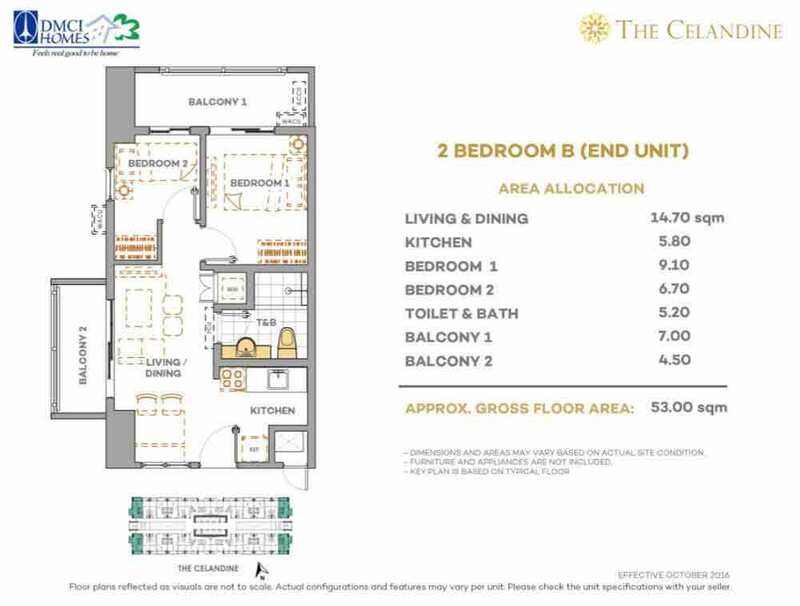 The Celandine is an affordable high-rise condo development that features more spacious units and a host of amenities in a secure and accessible community. 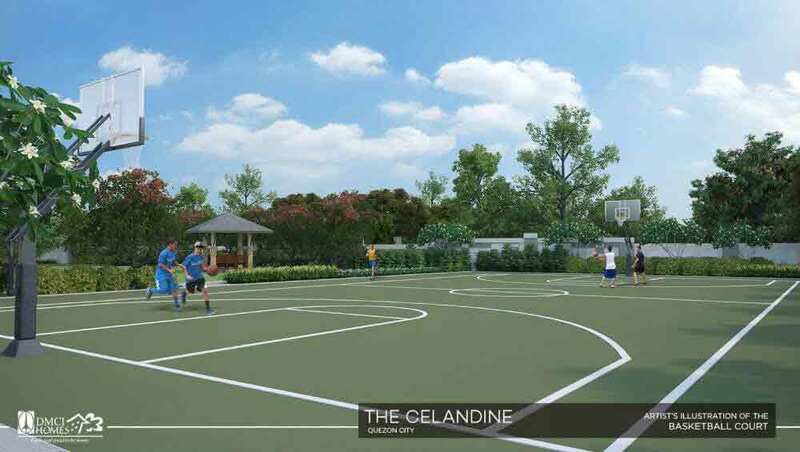 The Celandine Residences is a master-planned residential development that offers well-appointed amenities and facilities that help you achieve and maintain a balanced and dynamic lifestyle. 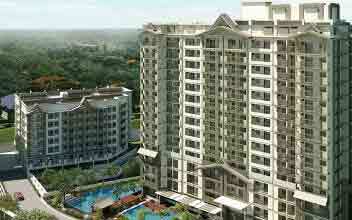 The project will have wide open spaces allowing you to refresh and recharge amid lush gardens and parks. 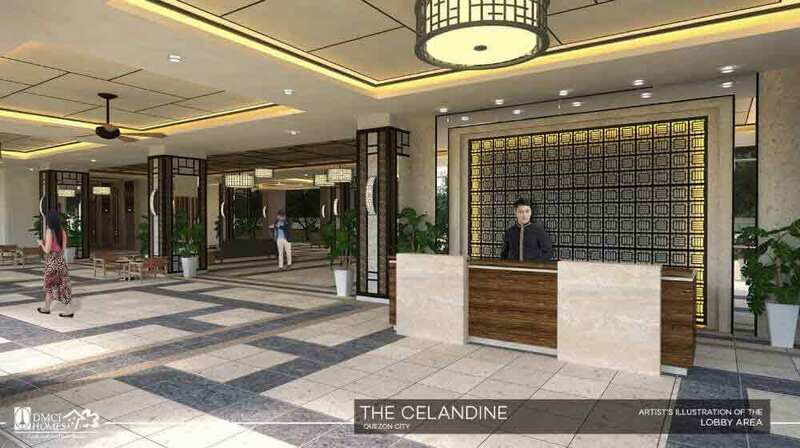 Nestled along A. Bonifacio Avenue, Balintawak, Quezon City, DMCI Homes sets a new standard in luxury residential living with The Celandine, which exudes and aura of bliss in a harmonious ensemble of high-rise residential condominium, chic retail areas and resort-style amenities. 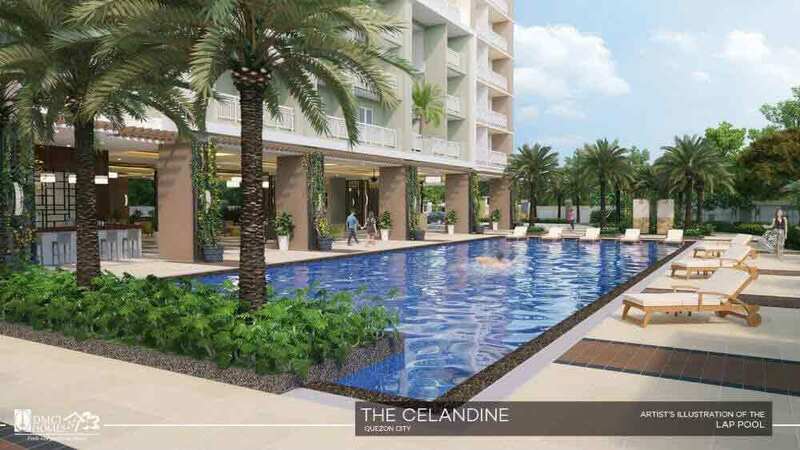 The Celandine Quezon City is a short walk from the city's premier retail and entertainment hub giving residents an endless array of facilities and amenities for shopping, recreation and business. 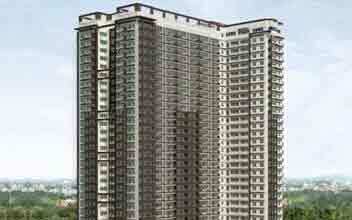 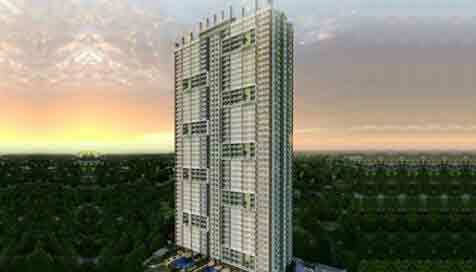 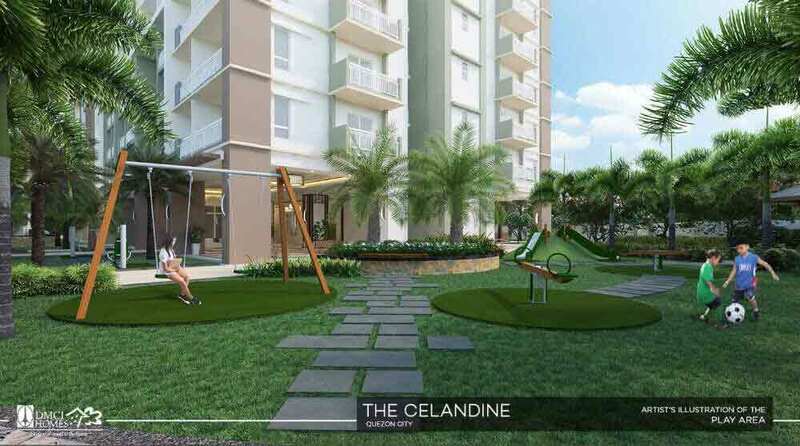 The Celandine DMCI features design elements that pay homage to nature. 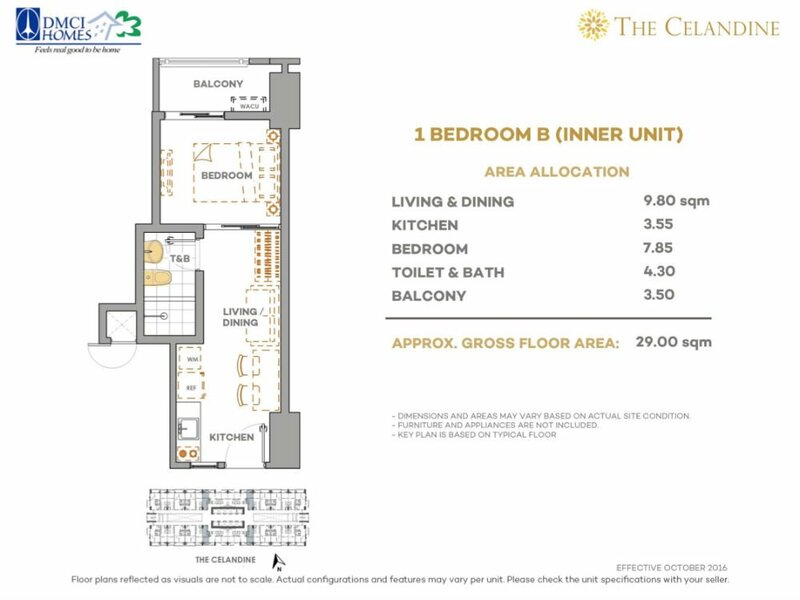 It merges a refreshing living experience with space versatility as it features living spaces ideal for entrepreneurs or professionals who opt to work close to home. 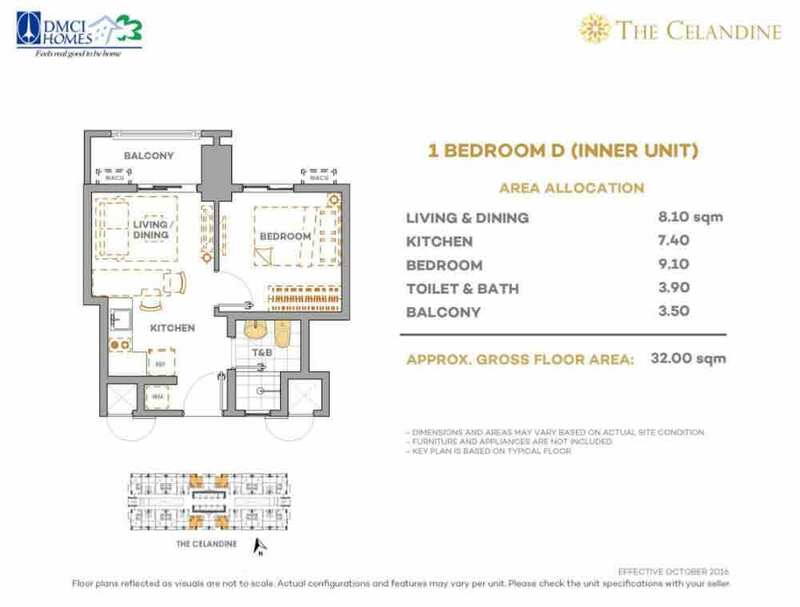 The Celandine Residences has been designed with this in mind. 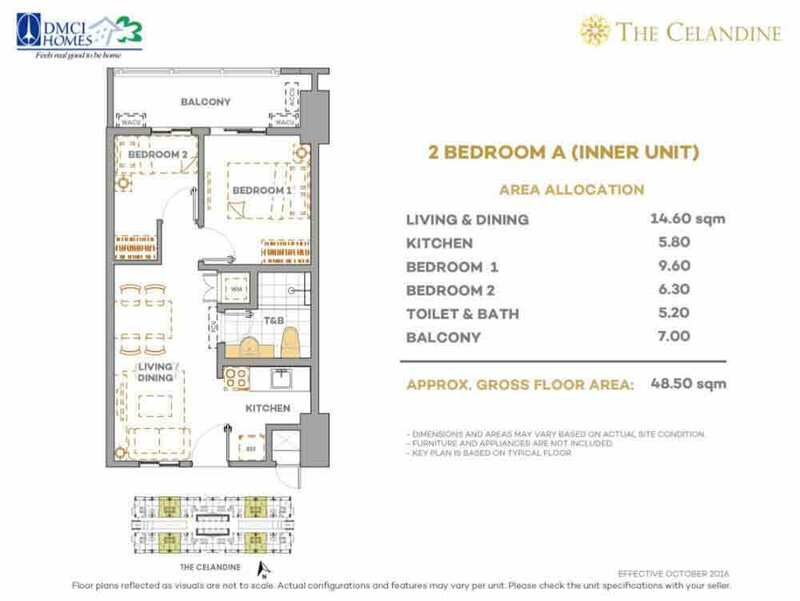 Here, you literally don’t have to go far to be where you need to be. 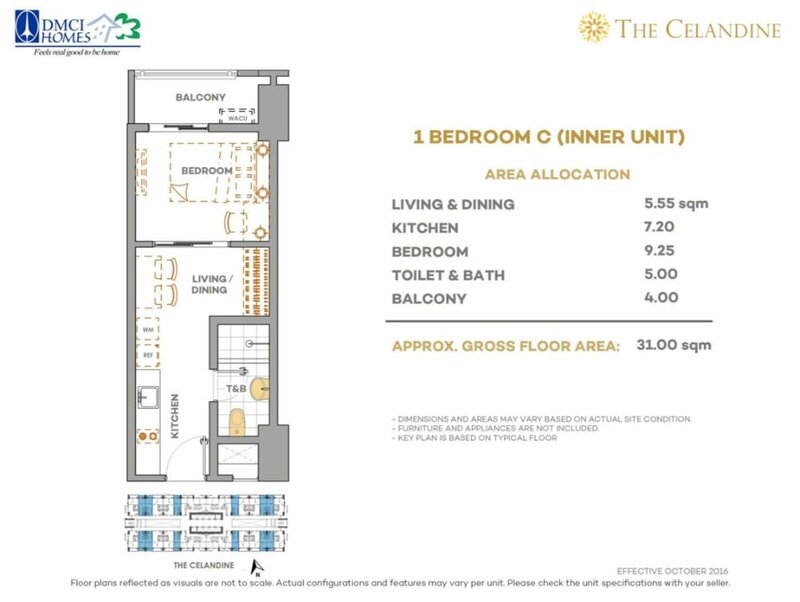 All you need to live, work and play are here under one roof. 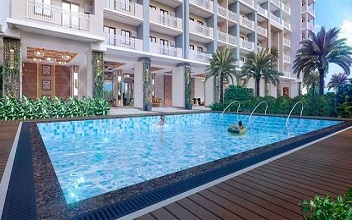 Take pleasure with more space, the bigger-sized units are a practical choice for the family and the wide open spaces are complemented by a lower-density neighbourhood. 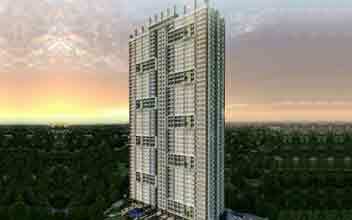 Truly a new home you can be more than proud of. 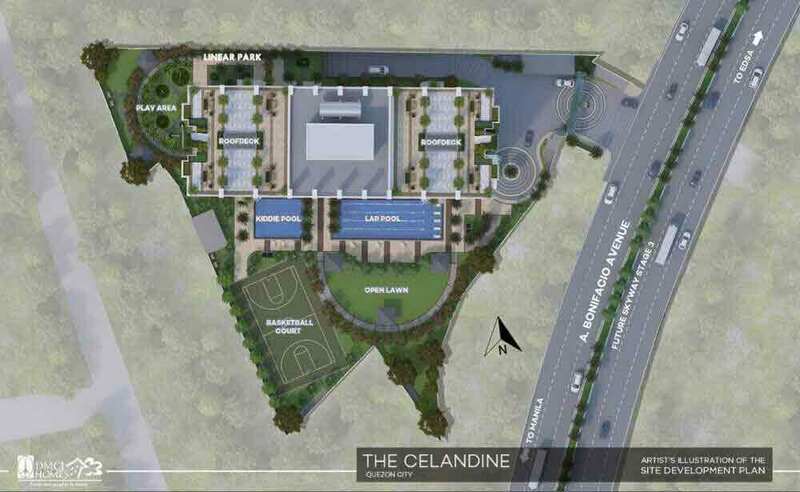 The Celandine will consist of 1 bedroom unit and 2 bedroom units and will be an integrated mixed-use development. 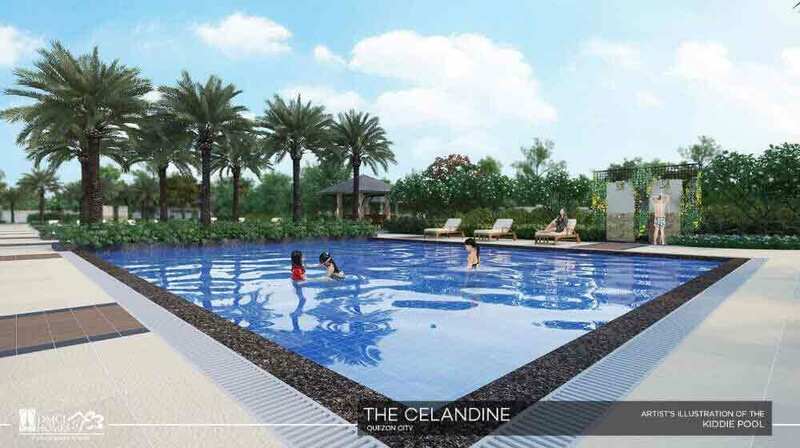 DMCI Homes captures the best of condo living at The Celandine Quezon City, which surrounds you with fresh air and abundant greens while offering all the essentials of a dynamic lifestyle. 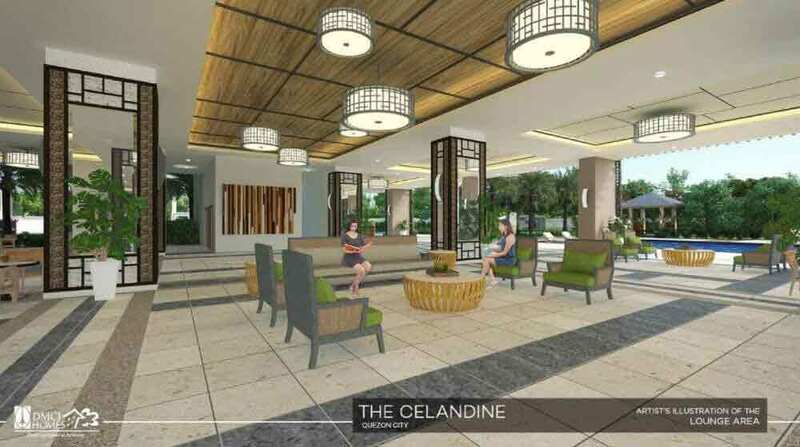 The Celandine Residences is one of the brilliant offerings of DMCI Homes to the seekers who are looking for a new residence in an affordable budget. 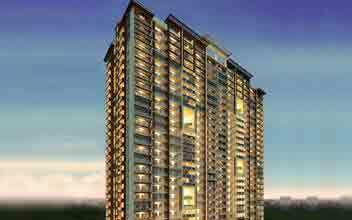 The quality of the property being that along with affordable homes one gets to experience a luxuriant lifestyle to the core. 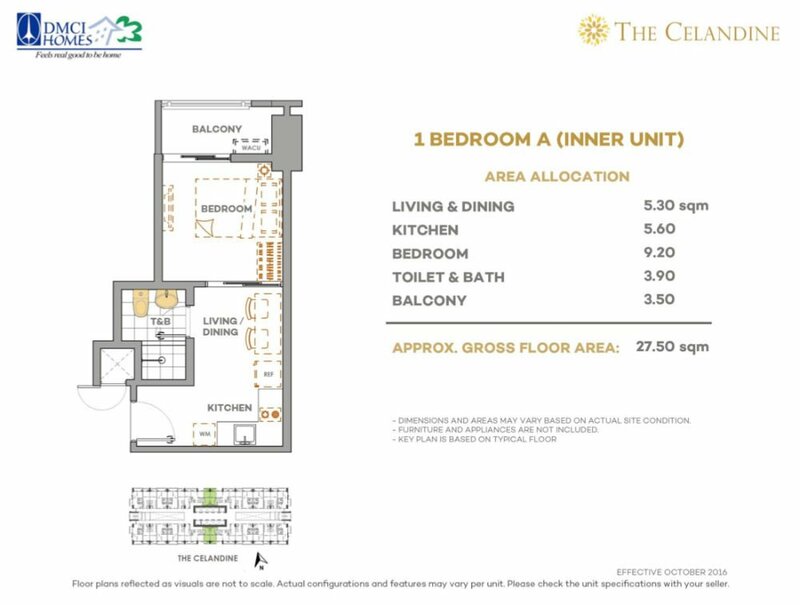 The Celandine Residences is a single tower built up situated well above the Balintawak's skyline in the Hustling and bustling city of Quezon. 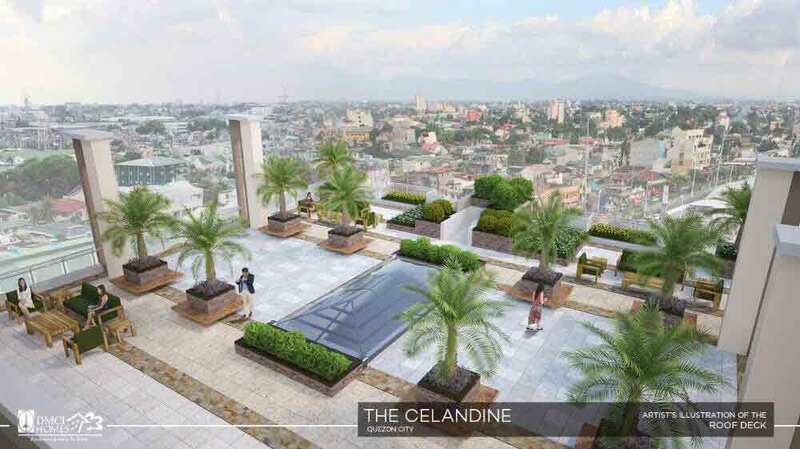 Calinden Residences is located in an area of 0.86 hectares. 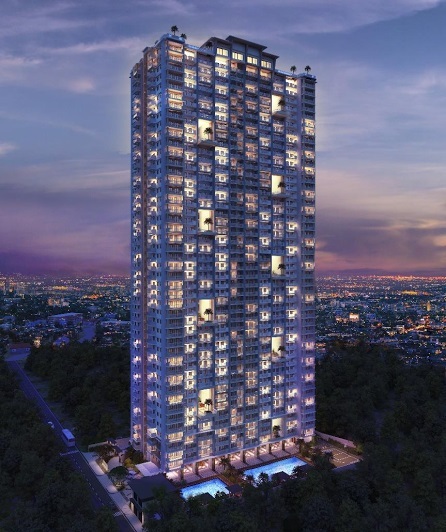 This forty-five storeyed residential tower is located in one of the prime locations of the city with well-designed units having sizes that vary from 27.5 square meters to 79.5 square meters. 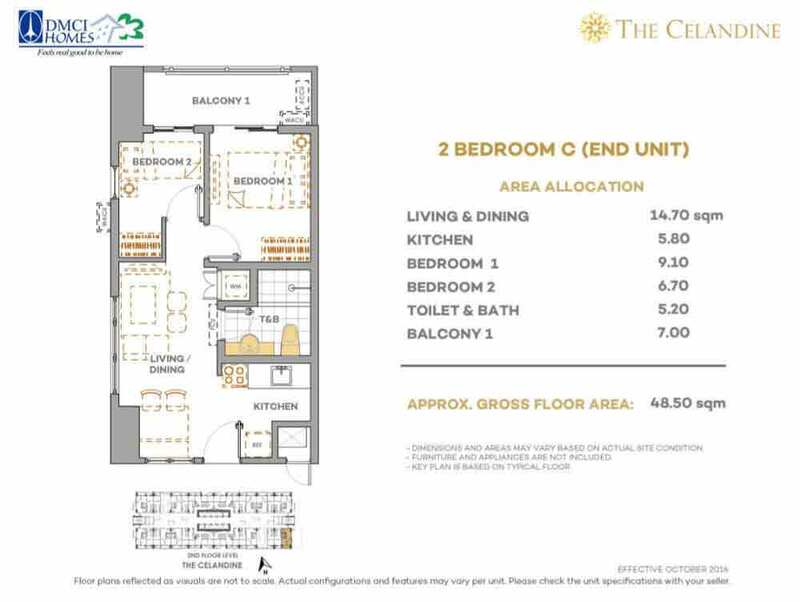 The marvelous property offers extreme nearby location of the central business hub of the city, Makati's center of finance, Marikina City etc. 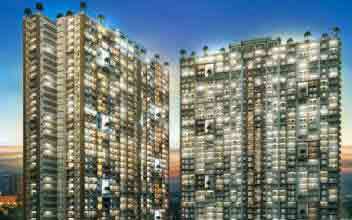 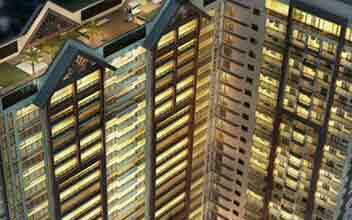 The residents are offered lush green gardens, huge parks, retail counters, luxuriant amenities, etc. 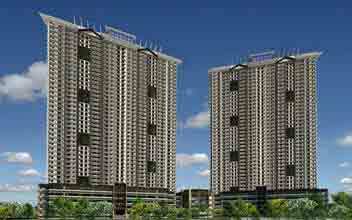 which are capable enough to impart a vibrant and comfortable lifestyle. 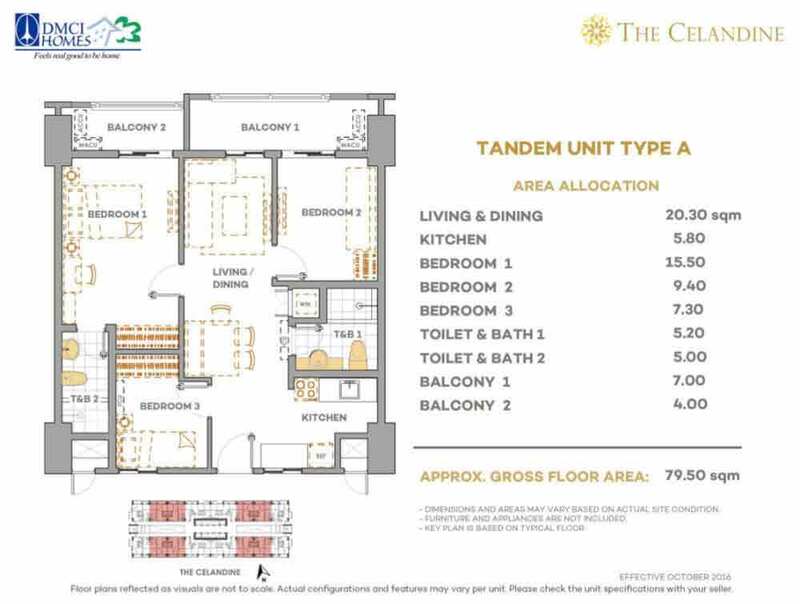 The Celandine Residences had been built using the popular Lumiventt Technology which allows fresh air and light to enter the property with ease. 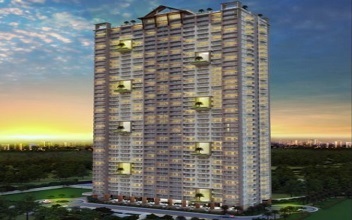 Security is of prior importance for the property and the entire residential built up is surrounded by electrified fencing. 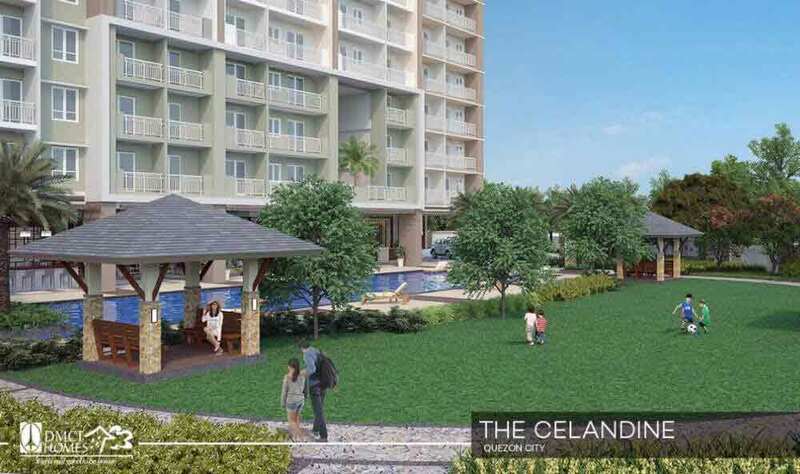 24x7 security is imparted to the residents of The Celandine Residences and trained security guards are seen roving all around the property. 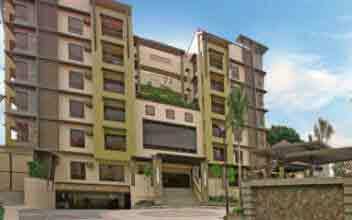 There are CCTV and alarm systems incorporated to maintain the high-end security of the property. 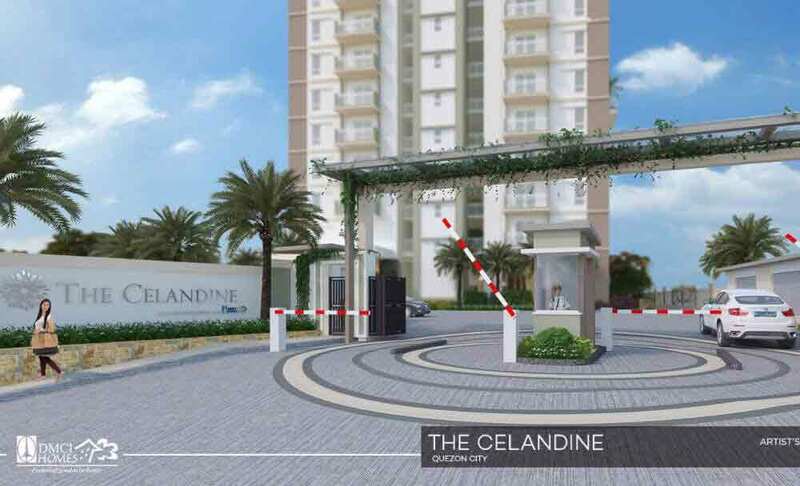 With immense security and various amenities, The Celandine Residences stays to be one of the best investments today!